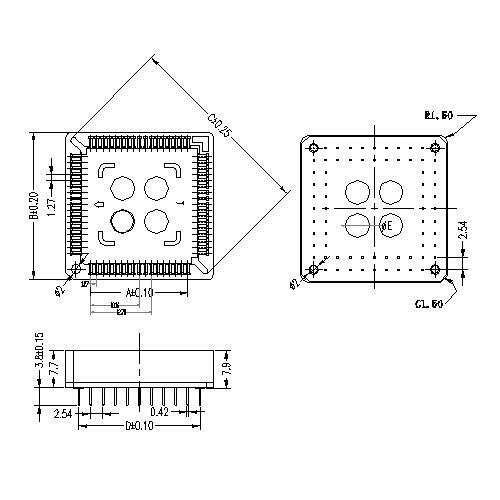 PLCC Connector is also referred to as SOCKET socket connector, which is square in shape and has antennae on all sides! The Plcc Connector is mainly connected by an IC circuit board, and is mainly used for signal transmission on a PCB board. 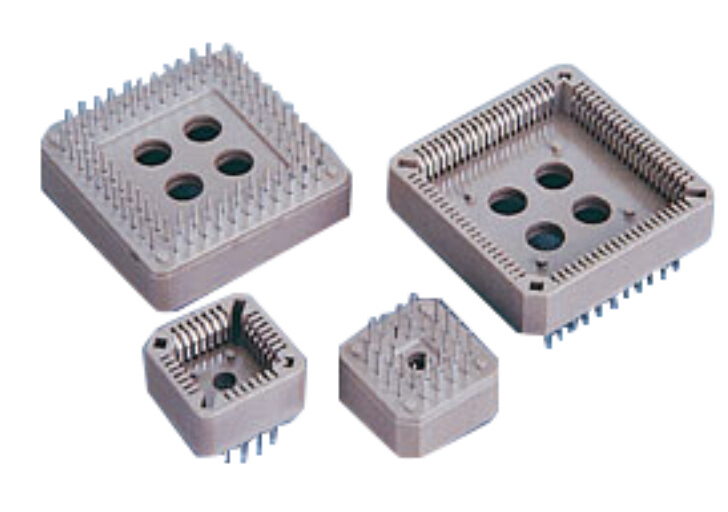 PLCC connector consists of three parts: main body, cover and terminal. The process is as follows: rubber core inspection → plug terminal → terminal preloading → folding cover → upper cover pressing → electrical testing → contact surface inspection → welding surface inspection → over QC board inspection → finished product assembly → final inspection sealing. Looking for ideal PLCC TYPE Connector Manufacturer & supplier ? We have a wide selection at great prices to help you get creative. All the DIP TYPE Connector are quality guaranteed. We are China Origin Factory of Board To Board Connector. If you have any question, please feel free to contact us.